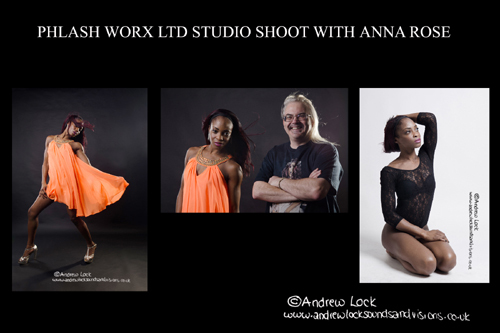 Again very much enjoyed my photography at Phlash Worx photo studio and this latest session was with London based model Anna Rose who had a huge selection of poses and we had a really fun session, only did two outfit changes this time but both very different. Like all the models so far I have worked with at the studio really easy to get along with and very, very patient. Really enjoying trying to get to grips with studio work and the guys at Phlash are really helping and I will be back there in December for my final shoot of the year with Romanie Smith.